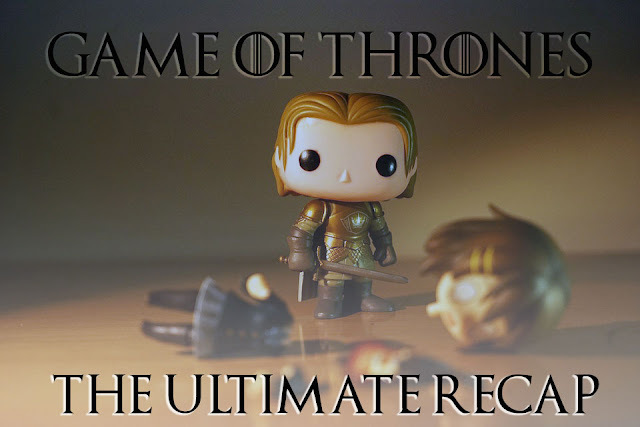 I also added a video that summarize all the season of GOT, just in case you don't have time to watch every season per episode or the recap video per season. I got you all covered, darling! Are you excited for the finale season of Game of Thrones? For me, I am ecstatic but a little sad too. Do you have theories for Season 8? Do you have a guess in the ending of this series? Comment down below. Share your thoughts! Here are the videos, enjoy watching!!! This is one of the first lip sync battle. Paul Rudd was good that's why the following guests made sure they were prepared as Paul Rudd. Emma Stone lip synced one complicated song. She nailed it. The trio that made me laugh all the way. 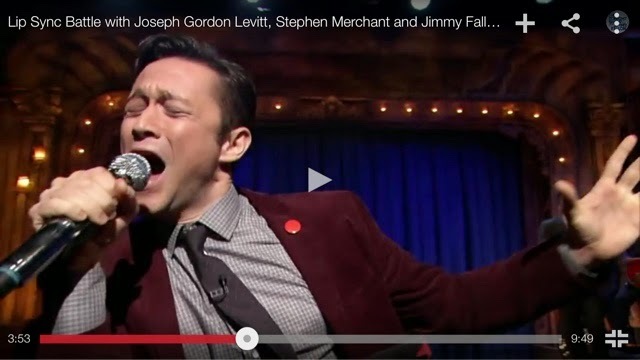 hahaha Who would thought Joseph Gordon Levitt (one of my Hollywood crush hihi) can be so funny and so silly and sooo game to lip sync Super Bass by Nicki Minaj while Stephen Merchant grove to the song of Single Ladies by Beyonce Z according to him. hahaha As usual, Jimmy Fallon is on his funny self. You better watch it!